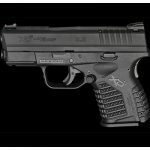 Springfield Armory introduces the new XD-S™ 4.0" 9mm handgun and the 1911 RO™ 9mm designed for entry level competition. 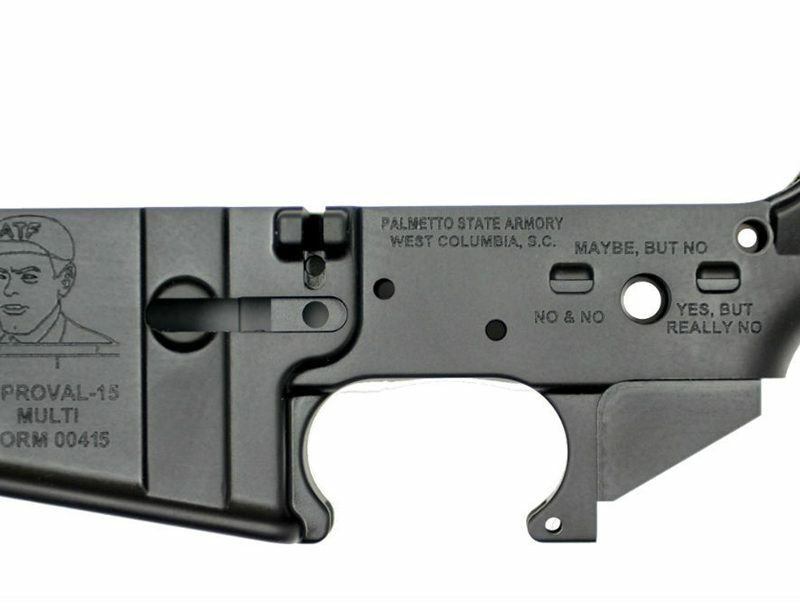 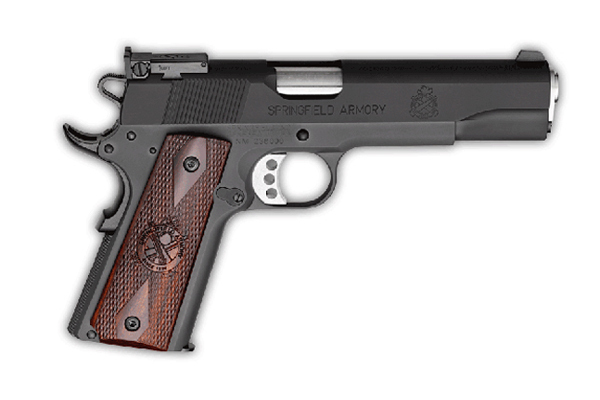 Springfield Armory has announced several new handgun models for 2014. 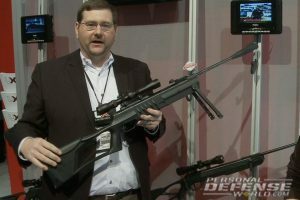 Scroll down to see a video showcasing the new products. 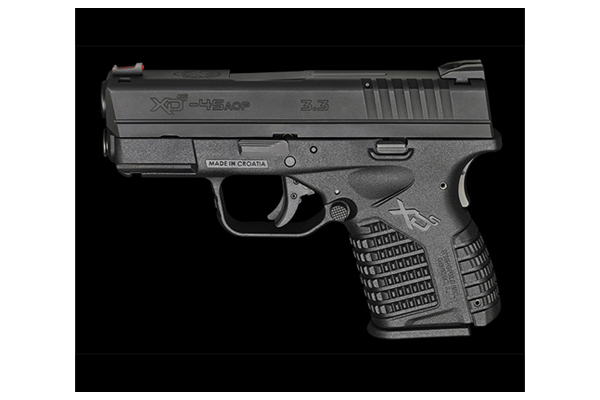 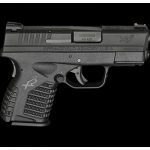 The New XD-S™ 9mm now available with a 4-inch barrel and features a full-size grip with mag x-tension™, a longer sight radius for improved accuracy, less felt recoil, increased muzzle velocity, but can still be concealed with short grip as the 3.3″ barrel XD-S. It’s available in a bi-tone with a stainless slide or a completely black handgun. 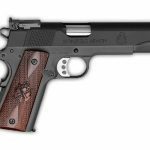 Also introducing the RO™ 9mm, a new 1911 designed for entry level competition, holds two more rounds than the previous 1911 .45 ACP handgun and is topped with a fully-adjustable rear target sight for maximum flexibility. 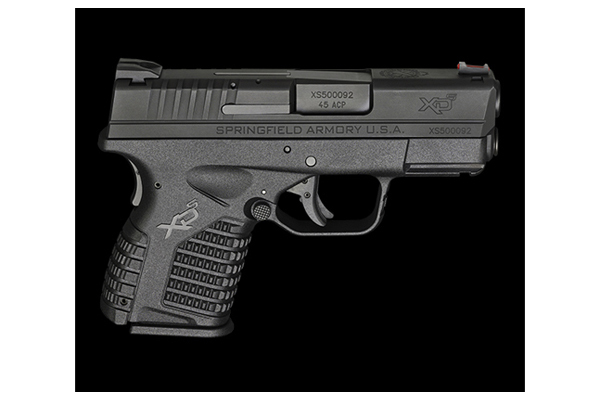 For more information on these handguns and all new products from Springfield Armory, visit their website: www.Springfield-Armory.com.